Why should you? Instead of ignoring IGTV — ignite your new opportunity to tell your organization's story to the 1 in 4 donors who give on mobile. 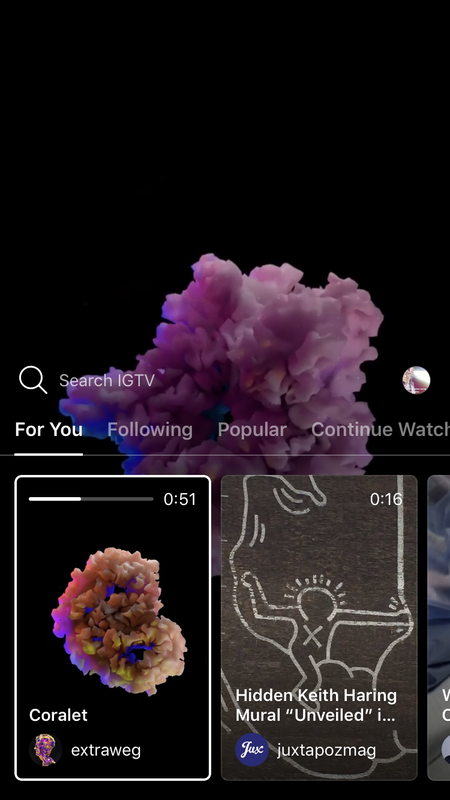 IGTV video content also lives on the Instagram app, and easily share-able on Facebook. This means you can engage multiple audiences with once piece of content — I’m talking, the billions—BILLIONS — of people across these platforms. See that little TV icon on the top right? That’s how Instagram users can view IGTV content without leaving the Instagram app (image also featuring an amazing Brooklyn, NY restaurant, SolSips, that makes vegan eats accessible to lower income communities ❤). Video content is discoverable via IGTV. They can follow your IGTV channel to get updates when you post. This is separate from a follow on your instagram channel, meaning you have the opportunity to tweak and re-use video across platforms or post content more unique to each based on what performs best. Your IGTV channel and video content links to your Instagram where people will be able to follow the path to your site for more information on your organization. Charity Water already on the scene. Look at that link leading new donors to learn (and give) more. The content can be posted on the fly and in the moment, or planned and uploaded. You don’t have to put thousands of dollars into production when you have a smart phone and the power to hit “record” at the right time. 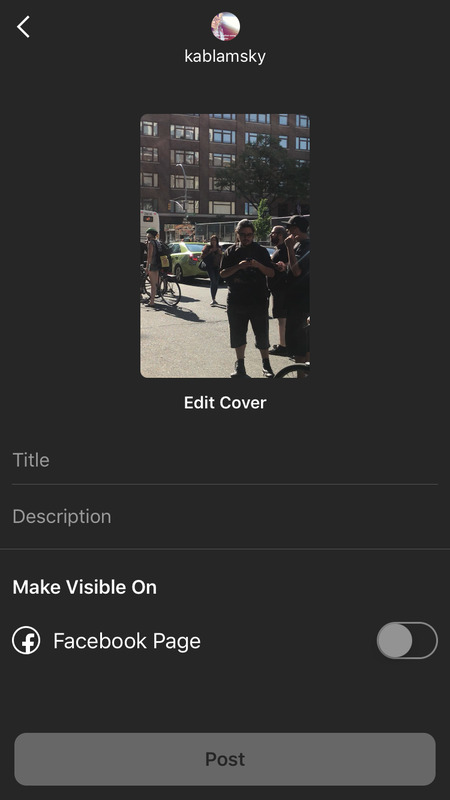 Select video right from your phone, and choose an eye-catching photo that will pull people in from the mindless scroll (probably something OPPOSITE from the bland image above). Some people ask me: "Yeah, but it’s only going to be like … 16 year olds, the Kardashians, and comedians on there, right?" Wrong. Charity: Water is on their game — with over 300K in followers, they’ve already started to engage their existing audience and new potential donors with their mission as part of an effective social media strategy. If you're thinking, "what can my nonprofit organization do to start?" Create a strategy and rally your team. Social Media strategists on Wethos can help you figure out what to post that will fit in your larger communications and/or fundraising strategy. Want to produce a video or get some existing video content edited up? Wethos videographers and video editors can hop on the team in no-time. and use that to connect you to mission & skill-aligned freelancers qualified to help, and at no cost to you other then the budget your organization can afford. Dedicate your budget to accessing new audiences and telling your story in new ways that drive more donations. Your an expert on the cause, on your organization — and maybe not in social media. New apps can seem intimidating, but not when you have the right help. Let's collaborate.